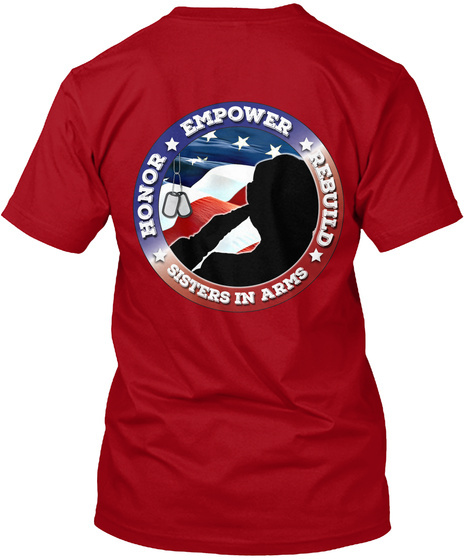 100% Of everything goes towards helping the HER Foundation of Northwest FL, which is a non-profit 501(c)3 organizations that is committed to provide services for homeless women veterans. 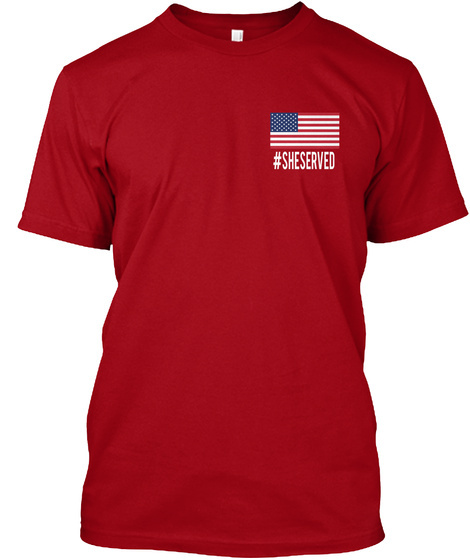 No woman veteran should be homeless after she has volunteered to serve this GREAT NATION. Remember that she is someone Mother, Daughter, Sister. Our women veterans don't need us to give them a HANDOUT but a HAND UP. As a community we can help our Sisters to recapture their independence and provide a Helping Hand, Love and Hope so they can in-turn help to another Sisters in Arms.